Uk Athletics Group Event Coach in Distance, Throws, Jumps and Sprints/Hurdles. Colin started coaching High Jump at school in the 80s and has been involved with the Club since 1985. 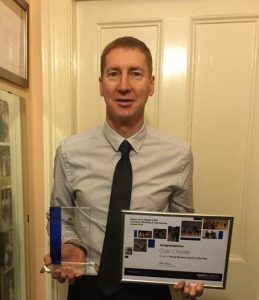 He has coached athletes to Junior International Level and was instrumental in coaching our highest achieving Athlete, Gregor Maclean, who represented Scotland in the Pole Vault at the Commonwealth Games in Glasgow in 2014. 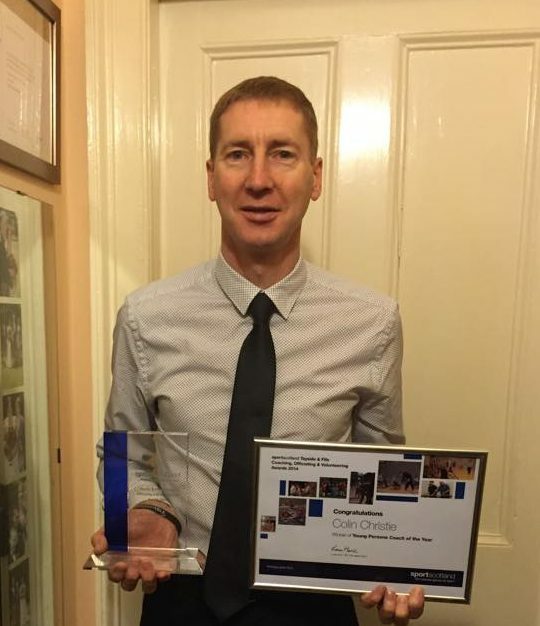 Colin has been recognised for his Coaching achievements in being awarded the Angus Sports Awards, Coach of the Year in 2009 and 2014, the Tayside and Fife Coach of the Year 2009 and Tayside and Fife Young Persons Coach of the Year 2014. He was also selected to carry the Baton in the Queens Commonwealth Games Baton Relay in 2014 during its Montrose leg. Colin also works with the Secondary Schools to select athletes to represent them at the Scottish Schools Championships. The most notable success was winning Gold in three of the four Scottish Schools Indoor Pole Vault Age Groups and taking Silver in the fourth. 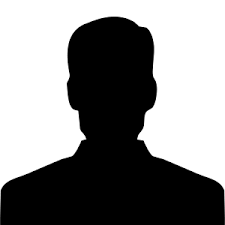 In his Athletics Career Colin has won the Scottish Senior Decathlon title, the Scottish Masters Decathlon title and in 2012 was runner up in the British Masters Decathlon Championships. He still competes in Pole Vault at competitions including Division 1 of the Scottish Men’s League. 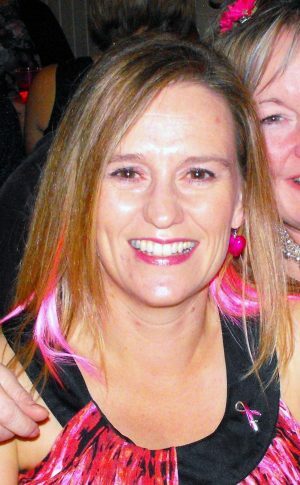 Lee-Ann has always has an interest in Athletics, starting back in the 80’s when she was a member of MDAC. She returned to the club in 2014 as a parent helper, then proceeded to gain her Athletics Coach qualification. She is also employed by Scottish Athletics as a Club Together Officer for Arbroath & District Athletic Club. 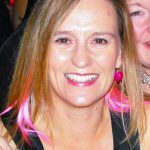 Lee-Ann gets much satisfaction coaching all the members… young and not so young!! She also enjoys competing for fun at Leagues and the Throws Grand Prix. Ruairidh has been running/competing for many year. 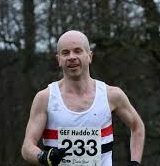 He enjoys XC, hills, marathon (and beyond) distances and still races regularly. He started as parent helper in 2013ish, went on to qualify as a UKA Coaching Assistant and is now a UKA Athletics Coach. He gets satisfaction from athletes achieving their own potential and when they listen, improve skills and put it into practice whilst competing for the club. Ralph has always had an interest in athletics. This starting back in the 80’s and then through his career in the Army. He started as a parent helper in 2016 and has now completed his UKA Coaching Assistant qualification in March 2017.